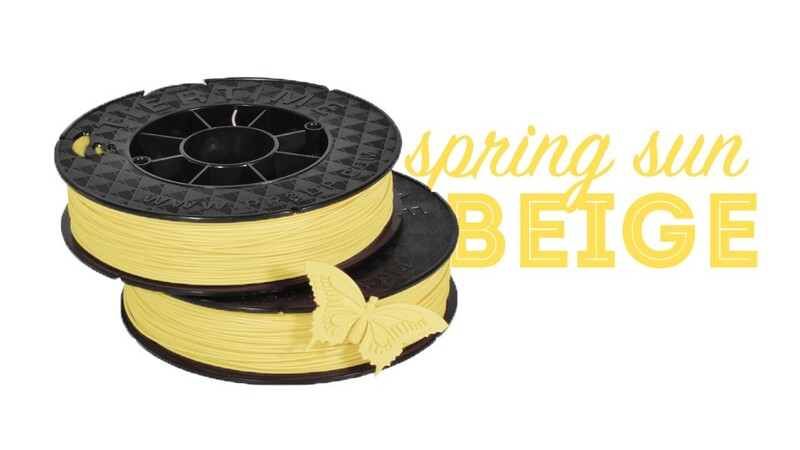 Get the best quality ABS filament for your desktop 3D printer. Low odor and excellent strength. 1.75mm diameter. New and improved formula to produce great prints. 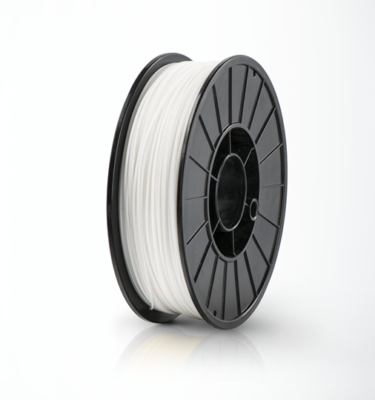 Genuine UP filaments are now stronger and less prone to warping like other filaments. Fits the UP Mini 2, UP Box+ and UP Plus 2. 2 x 500g 1.75mm ABS Plastic 3D Filament (select colour above). 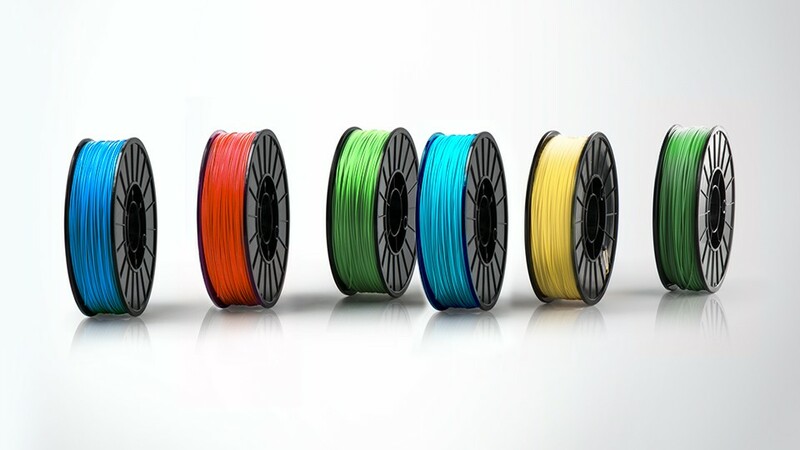 200 meters on each roll, supplied in a vacuum packed foil bag. 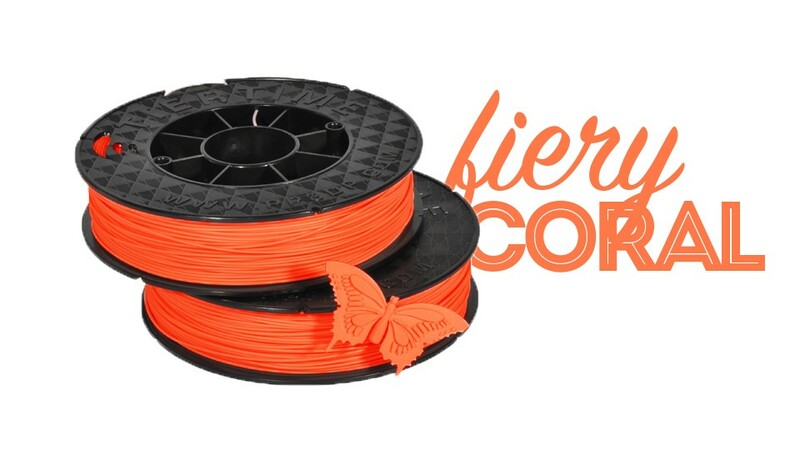 This quality from this filament is similar to that of high-end 3D printers. 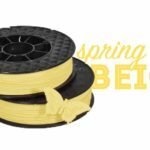 Support material is extremely easy to remove and prints stick well to the build plate. 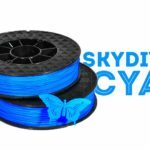 Printed parts are also tough and durable. 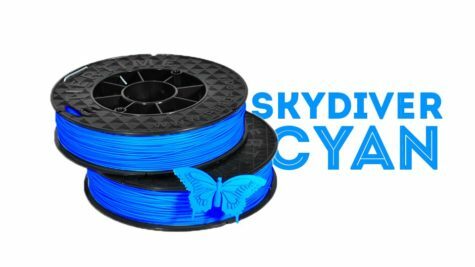 The formulation has a very low odour and has been optimised for the easy removal of support structures on UP 3D Printers. 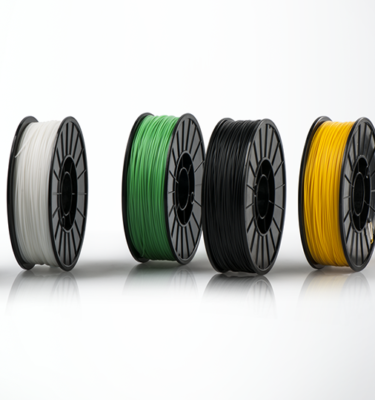 They can also be used in any FDM 3D printer consuming 1.75mm ABS filament. 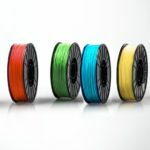 It contain some polycarbonate which increases its melting temperature with an optimal nozzle temperature around 260-270°C. 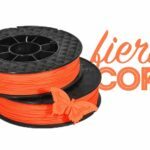 The filament has been engineered specifically to get the best results on UP 3D printers, but will still produce great prints on ither 3D printers.